Galangal Root is an all purpose herb. The herb has many magical properties. 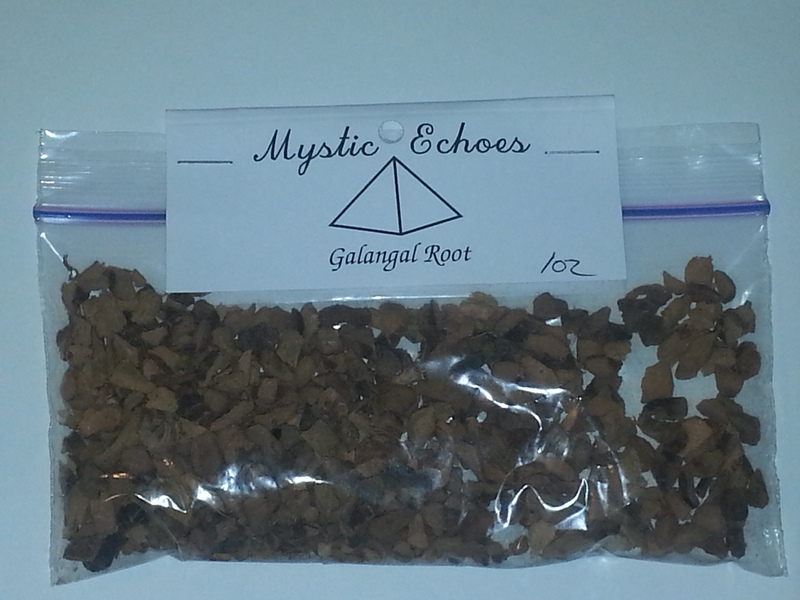 Protection,lust, health, money, psychic powers, & hex breaking are all properties of Galangal root.